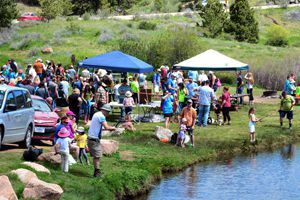 (Cheyenne, WY) For the tenth consecutive year, Curt Gowdy State Park will come alive from 10 a.m. to 2 p.m. on June 2, 2018 with a variety of outdoor activities for kids of all ages during the Summer Outdoor Slam. Admission to Curt Gowdy and all the festivities are free and open to the public. 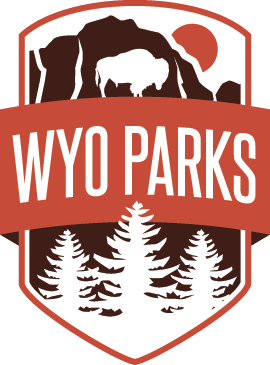 A part of the Kids in Nature program and Wyoming’s Kids eXtreme initiative, sponsored by Wyoming State Parks, Historic Sites & Trails, the Summer Outdoor Slam provides exposure to outdoor events that many kids don’t often get to experience. 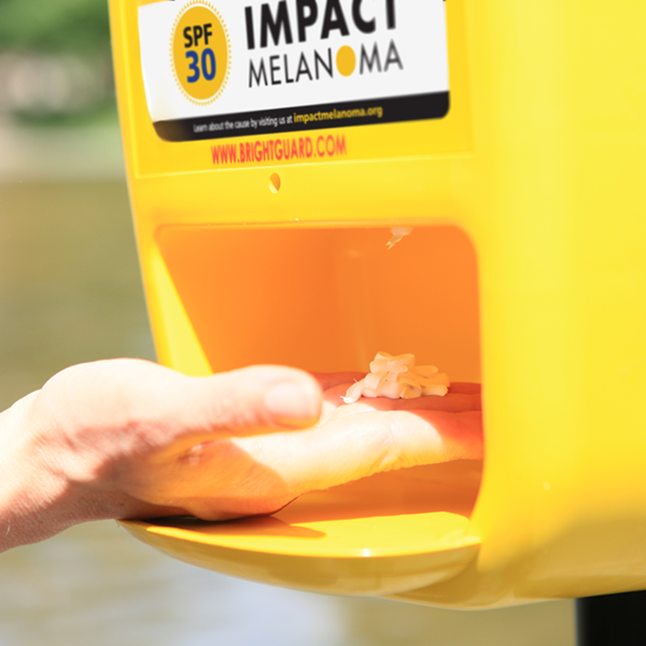 The event is made possible by the Curt Gowdy State Park Family Fund and the Matthew and Virgie O. Dragicevich Wyoming Foundation. Included in the list of activities available during the Slam are biking, hiking, canoeing, archery, a kids play area, Arts and Fun, and vendor booths. Additionally, “Wyoming Free Fishing Day,” will be an all-day activity. Please join us in celebrating the 10th Anniversary of the Summer Outdoor Slam with a full day of fun! Curt Gowdy State Park is located at milepost 23 1/2, Highway 210 (Happy Jack Road). The event will take place at the North Causeway campground. Photo: Summer Outdoor Slam, Curt Gowdy State Park. Courtesy Wyoming State Parks.